It is with great pleasure and excitement that I officially announce my investment into FaZe Clan. For anybody that knows me, you know I am an obsessive gamer. FaZe Clan is the premier organization in #esports with a social following larger than the entire Overwatch League. FaZe has taken the gaming world by storm, helping grow some of the largest gamers and content creators of our time.I make it a point not to invest in something unless I am incredibly passionate about it and I believe I can authentically impact the business. This investment into FaZe Clan not only represents a belief in the organization but a belief in the long-term potential of #gaming and #esports. 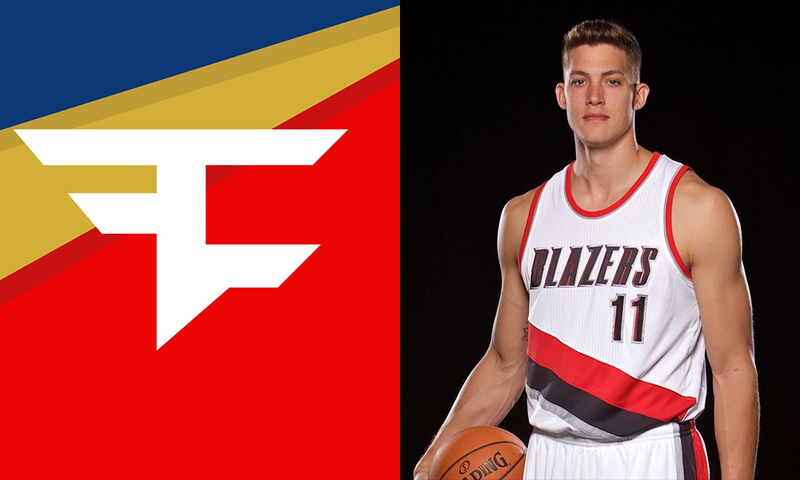 Meyers is no strange to gaming, as he also streams Fortnite on twitch time to time and he also wore custom sneakers with Faze Clan logo and his Twitch handle to an official NBA game on April, 9th. In an AMA on reddit Meyers expressed that he had interest in Faze clan from a long time and loved watching their guys streaming. He stated that he will be making custom content with Faze Clan in Summer and will release more information soon. Although Faze Clan is yet to comment officially on this deal, but, this isn’t the only major investor they got, just a few days back Faze clan announced that HTC ( the hardware giant) had partnered with them under the HTC Gaming division. Both HTC and Faze will be partnering to live stream VR games, where players from Faze Clan will be using HTC Vive VR headsets.